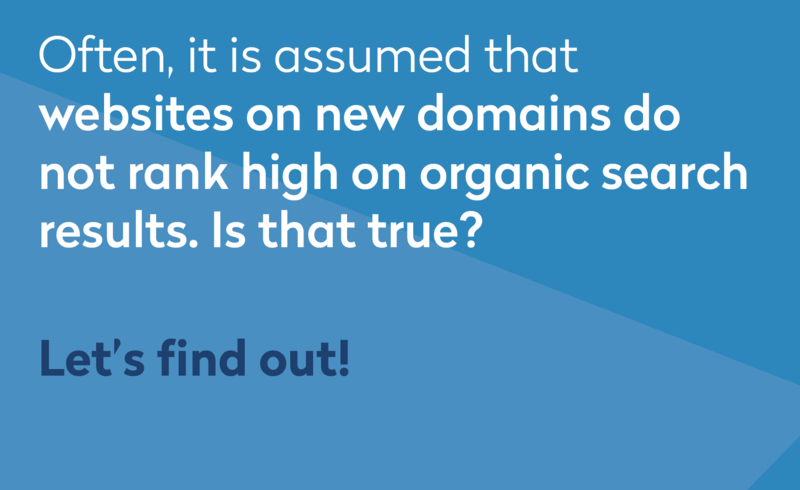 Do New TLDs Impact Your Website’s Ranking? If you’ve spent the time building a website, you know how important it is to rank high in the search results. We all want to be “seen” by Google and rise to the top position. There are a ton of great resources out there to help you learn about improving your website’s SEO and visibility on the web. But one question you may have is what role your domain name plays in that ranking. Does Google count your domain name as a keyword? What about new TLDs (Top Level Domains), such as .design, .tech, .store? 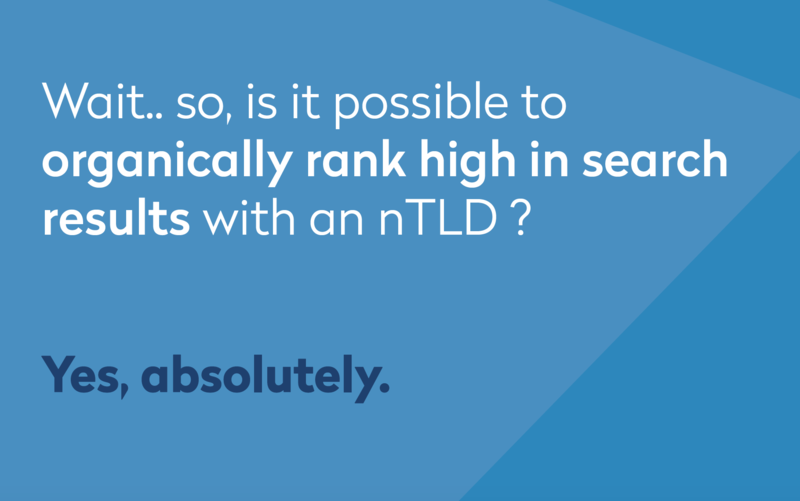 Do these new TLDs impact your website’s ranking? Radix, one of the world’s largest portfolio registries, put together an intriguing report, that examines what happens to real businesses and their SEO ranking when they adopt a new TLD for their website name. Just as .edu means that a website is about education or .org signifies that the website is a social organization, any other new TLD will help explain what your site is about, and that context is exactly what Google rewards. New TLDs are gaining popularity because of their relevance to each specific niche industry. The next time you think about SEO, make sure to consider what role your domain name plays in your rankings.